The 12th consecutive St Francis Sport Summer Series is kicking off on Monday 17 December 2018, consisting of 9 events. 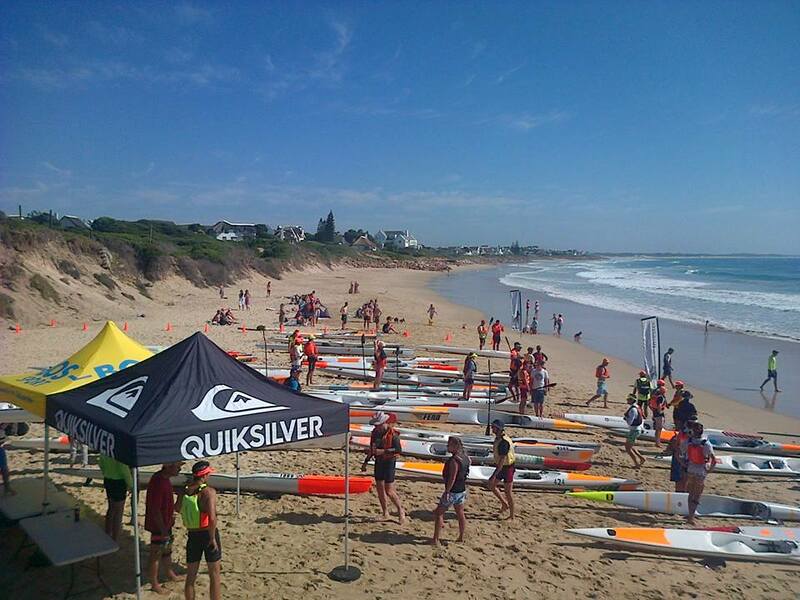 Sporting enthusiasts can look forward to the usual swimming, running, cycling and paddling events as well as combinations of these disciplines at different venues in St Francis and Cape St Francis. Thursday 27 December 16:00 Open Water Swim, Granny’s Pool, St Francis Bay (3km swim). Reserve days 28th, 29th, 30th. Registration can be done on the day, 60 minutes before the event at each respective venue, and race briefing will be 15 minutes before the start. 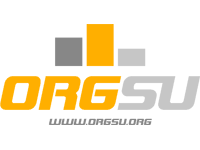 Multiple events can be done as teams or individuals, in age categories under 14, under 17 and open. R100 for adults and under 17, and R60 for all under 14’s. All events start at 08:00 unless otherwise indicated (please check the programme). For more information, contact Eric and Esti Stewart on 082 394 7363 or 073 825 0835. Entry forms are available at St Francis Tourism and Custom Bikes. New date to be announced for the 2015 Enid Pretorius Properties Trail Run and Walk! Please note that the 2015 event will NOT take place on 9 August – a new date will be announced asap. Online entries are closed for now. Click here to enter registration. 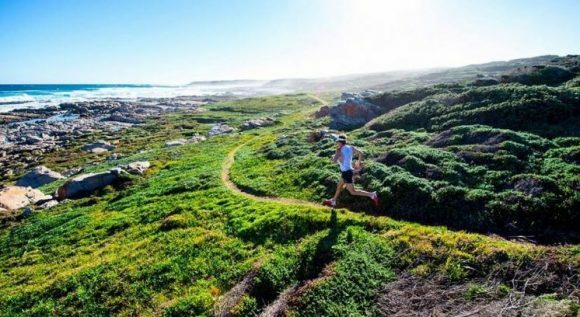 The sixth annual Enid Pretorius Properties Women’s Day Trail Run and Walk will take place on Sunday, 9 August in and around St Francis Bay, starting at 09h00. 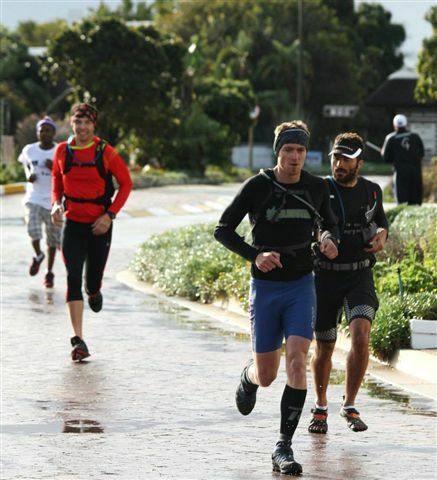 The main distance of the day is 26km, but due to the popularity of the route, the organizers introduced a new half marathon (21km) as well as a 15km distance through the areas normally closed to the public, and a 5km on the St Francis Bay Golf Course for our parkrunners and walkers. Participants will be transported to the 21km and 15km starting points just after the 26km kicked off. The main race starts at the St Francis Golf Course adjacent to the offices, and proceeds through the St Francis Golf Course en route to the St Francis Links. The first water point will be at the St Francis Links Service gate, where the 21km participants will be taken to for the start of this distance.The second waterpoint, on the Mostertshoek Road, will be the start of the 15km distance. No private vehicles will be allowed to enter the property, and participants will be dropped off together. The route will be along the Wild Side’s rocky shoreline.  The third waterpoint will be at the Seal Point Lighthouse, from where runners and walkers will cross the Cape St Francis main beach and Shark Point to reach the fourth waterpoint at Port St Francis. They then will use the Two Harbours Walk route to get to the finish line at the Village Centre. The route will be well marked and participants will each receive a description of the route to accommodate both runners and walkers. Some sections could be technical, especially towards the end. Online entries can be done here on www.stfrancissport.co.za or collect your form from Enid Pretorius Properties in the St Francis Village Centre. Entries are limited due to the sensitivity of the area. Certificates will be awarded to the top three male and female winners in each distance. True to the original event, a prize will be given to the oldest and youngest participant of the main event, running or walking, it doesn’t matter. Carry a water bottle or camel back which can be refilled at water points. Race numbers should be visible at all times. Neglect to check in at a water point might lead to disqualification and a fine. This is an honesty event – if you intent to run, don’t enter as a walker! Junior Event : 12 and younger (to begin at 2pm). Girl & Boy per age group: Under 8, 10 and 12. Team category (mixed age and gender). Team (single or mixed gender). The TRIPLE CHALLENGE is being sponsored by The Store, in association with RVCA. Team prize for junior team. Online Registration closes At 12:00pm on Fri 25 March. Registration is possible at venue.